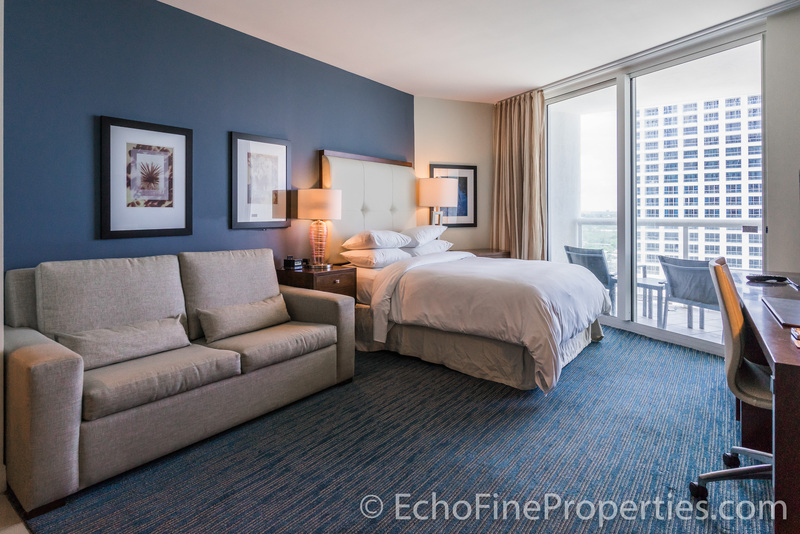 Enjoy the ocean breeze from the balcony of this 16th-floor, completely equipped, Contemporary Junior Suite, with the most spectacular northeast views of the ocean, located at 505 N Fort Lauderdale Beach Boulevard #1608 in the new, ultra-luxury, Hilton Fort Lauderdale Beach Resort. Desirable features of this fully furnished home include top-of-the-line designer furnishings, king-sized bed plus sofa bed, spa-like bath, and a full kitchenette. Enjoy all of the impeccable features & amenities of a 5-star hotel serviced by internationally renowned hospitality professionals. 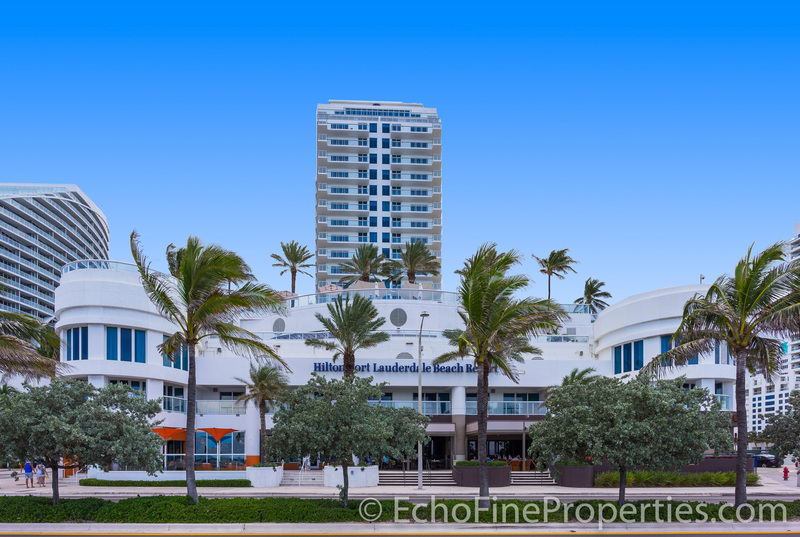 Steps from the beach, minutes from the airport, close to area restaurants & shopping, and a short stroll or bike ride away from Fort Lauderdale’s trendy cultural and arts district with galleries, fine arts museums, and performing arts venues. 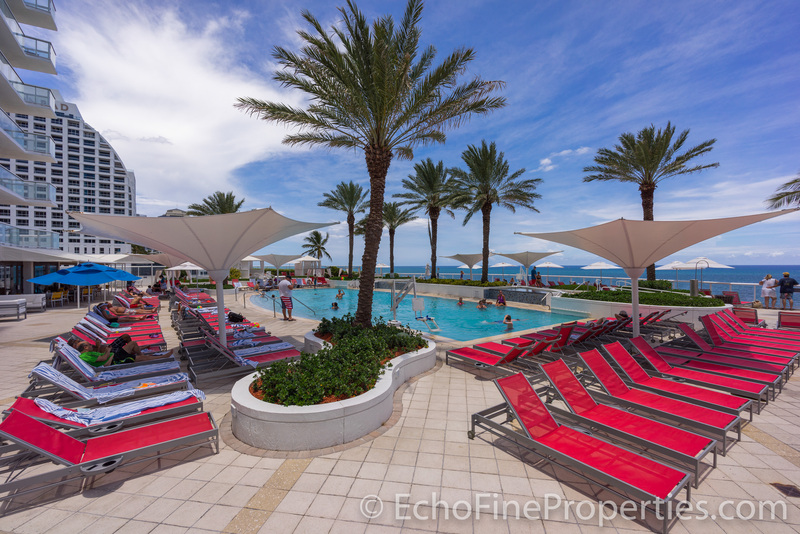 Posted in Hilton Fort Lauderdale Beach Resort, Hilton Fort Lauderdale Beach Resort condos, Hilton Fort Lauderdale Beach Resort condos for sale on July 12, 2017 at 2:18 am.